Keto-Adaptation is a term used to determine when the body is adapted to not only producing ketones but also utilizing them for energy. 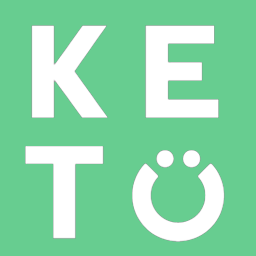 The body can respond very quickly to calorie and carbohydrate restriction by producing ketones and entering a state of ketosis. However, it takes the body longer to adapt to actually using these ketones for energy. Just like glucose, ketones have their own transporter that is needed to help bring them from the blood into the cell to be used for energy. Since typically we consume carbohydrates, the body is not used to having ketones available, which means it takes time for these transporters to become active and do their job. The time it takes to Keto-Adapt is different for everyone but this can typically occur after 2-4 weeks of following a Ketogenic Diet.